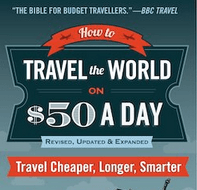 You might have read how I like to travel light, and while it’s true with certain things (toiletries for example), I don’t always travel light in regards to other travel traits. Football shirts are one – I carry a few with me to represent the teams I support and just because I love football! 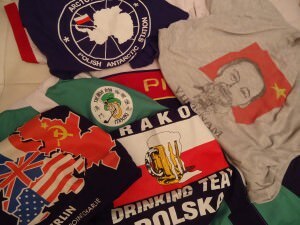 However, aside from football shirts I LOVE collecting t-shirts from places I’ve been. Yes I can become a t-shirt freak. Especially when they cost as little as $3 and serve as a “wearing memory” of where you have been. 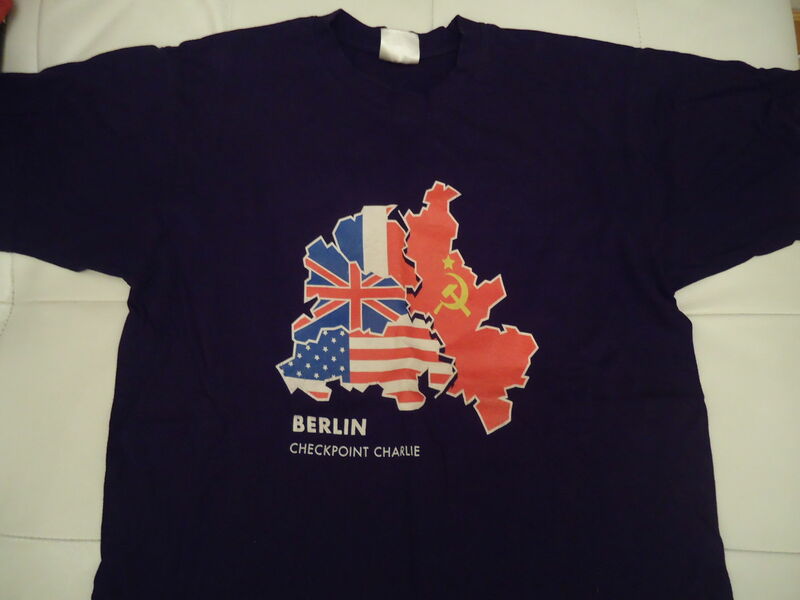 My first visit to Berlin was in 2005 and I picked up a Checkpoint Charlie T-Shirt – I LOVE it and I still wear it to this day. That trip also kind of seen my transition from holiday maker into backpacker. We caught a train across the border to Poland and I was hooked on adventure! “Take me to the magic of the moment on a glory night”. 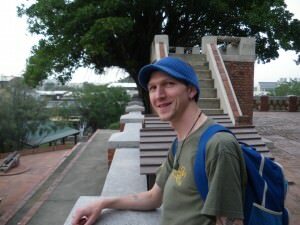 Backpacking in Anping, Taiwan in 2009 sporting my Sky Dive Taupo T-shirt. This t-shirt was included in my Sky Dive package and it reminds me of one of my craziest days on life’s corridor. I don’t wear it so often now, because I don’t want it to fade, but it’s a great memory to be able to wear. “As the day was dawning, my plane flew away with all the things caught in my mind”. 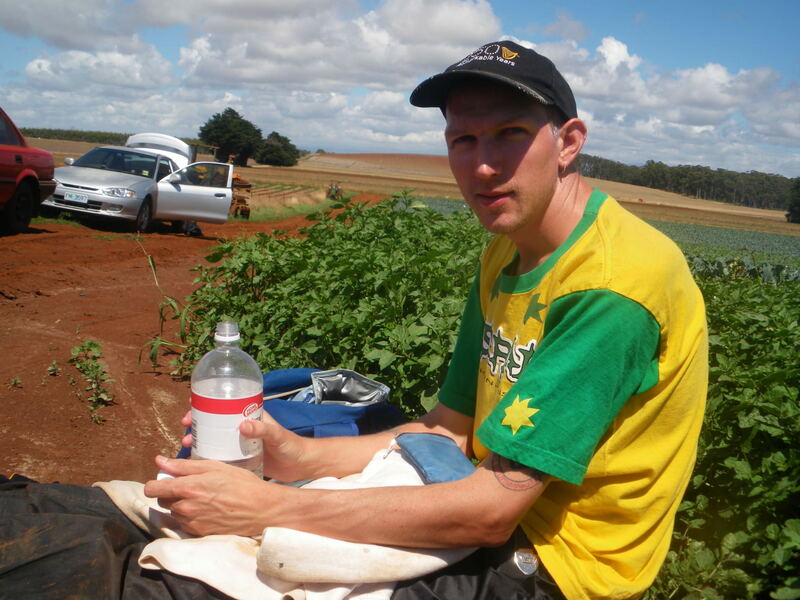 Wearing my green and yellow Aussie t-shirt while working on broccoli farms in Tasmania. 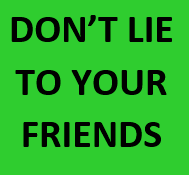 I bought this green and yellow effort in Parramatta in 2009 while living and backpacking in the area, and working in the Irish Pub. It cost me $2.50 and I used to wear it all over Australia. I haven’t actually seen it or worn it for years, so it may well have been condemned to the scrapheap of history or I have lost it on my travels but I loved it. My best memories of this t-shirt come from Tasmania and especially working on the farms. “Living in a land down under, where women glow and men plunder”. 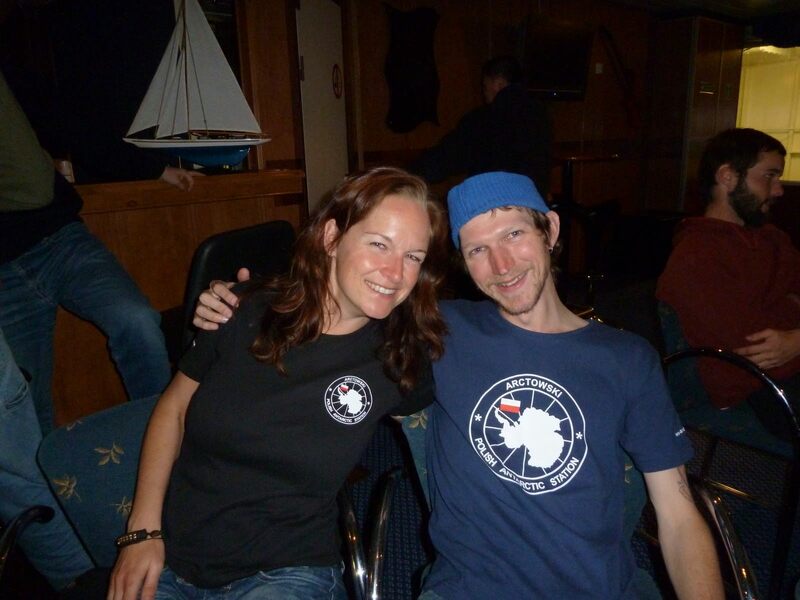 Savouring the moments in Antarctica – enjoying a drink with Monika on board the boat and wearing my Antarctica Polish Arctowski Station T-Shirt. I was on a tight budget in Antarctica and resisted buying a t shirt at the British Base of Port Lockroy on my visit there, for whatever reason. As a British passport holder (I’m Northern Irish), perhaps I’d have been better buying one there as temptation got the better of me on my final flirt with Antarctic land. 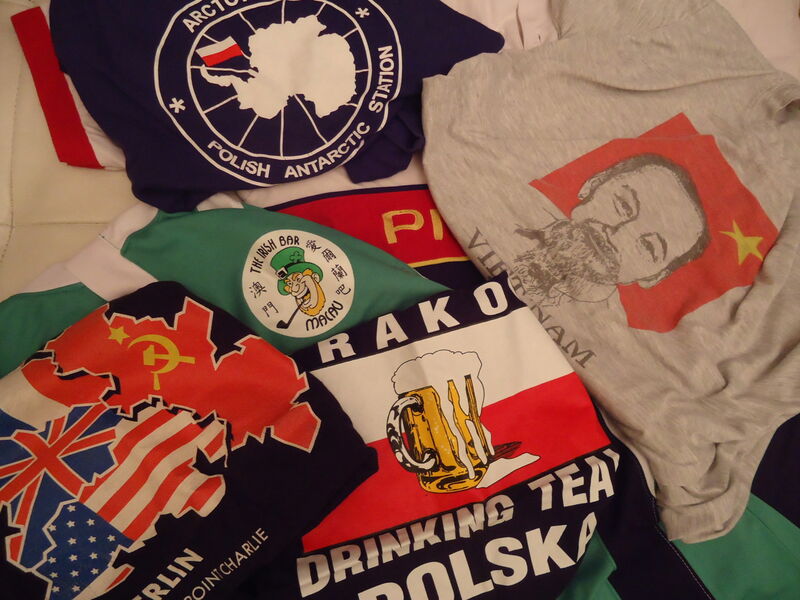 In November 2010 we visited the Polish Arctowski station (though we were denied entry to the base itself) and I splashed out on a t-shirt. It serves now as my only t-shirt memory from visiting the REAL LAND DOWN UNDER: Antarctica. “All we need is our lives in a suitcase”. I’m immensely proud of my Northern Irish roots and as time has gone on, I have become just as proud to be equally British and Irish. However, you come into a pub and sit down with me for half an hour and you’ll know one thing – I’m from Northern Ireland. It’s my country and I’m sure to hell proud of it. I bought a Northern Ireland flag t-shirt in Bangor Market in 2002 and have travelled the world in it. The flag itself has faded so I don’t wear it much anymore. I fly my flag normally instead. One thing I also must stress is that I don’t really buy into the “loyalist obsession” with this flag. It’s just the flag of my country, where I come from. 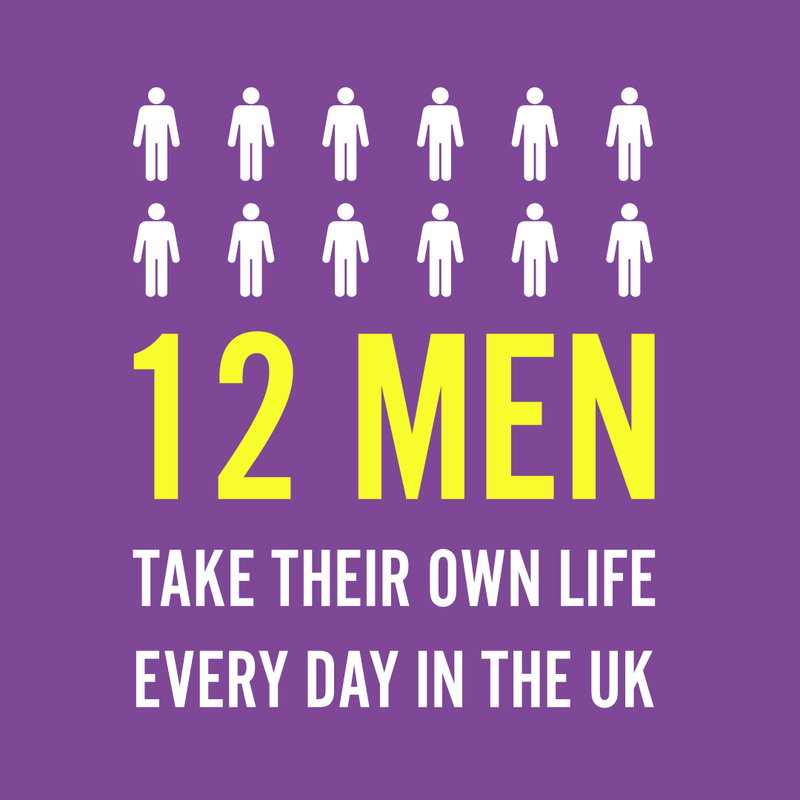 Our national football team use it and that’s good enough for me. I don’t’ care if you’re a republican, a loyalist, a unionist, a nationalist, a jew or an illegal immigrant to Northern Ireland, this flag is merely how I can best represent the beautiful 6 county country I come from. “Come and hold my hand, I want to contact the living”. This seems like a great idea! I think collecting items is a means of remembrance for the places you travel to. Good t-shirt for this places.